The writers at vogue believe that a woman should own 5 bags. What I’m talking about today is # 2 on the list. The evening bag. An evening bag is not an everyday bag. It’s intended to be worn only for that special night activity — the opera, the friend’s party, a swinging dinner. Usually, the evening purse is not a full size day bag. It’s little. The evening purse is a little thing. Yet as little as it be, compared to your dress the evening bag can really impact your whole ensemble. It’s a little thing, but it can pack a pow. Here are 6 things to consider when choosing an evening bag that’s right for you. Depending on what you feel best carrying with you, you’ll need to think about the size. You’ve got basics like lipstick, mirror, ID, cash/plastic and keys. 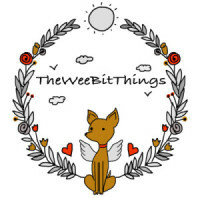 The extras are kleenex, sewing kit, lip balm, aspirin, emergency whistle …. oh, and what about a pen? So there you see. It really depends on what you feel comfortable bringing on you. I feel like straps follows size because depending on the size, you need to factor in what the straps are like. Do you prefer a cross body strap? How long do you like your straps? You might not even want any straps at all. Do you want a skinny narrow strap or a wider one? Of course color is important. Many evening purses are black. Black goes with everything, right? Depending on what color your shoes are or your dress is you can decide what color your purse should be. The thing with the evening purse though, is that you can work your whole look around it. So if the purse is red, maybe it will inspire you to wear red shoes and then figure out your dress. Pretty neat. At first, you might not think you have too much choice in material for evening purses. There are a good number to consider. The finer the material, the more expensive the bag will be. It can also impact the elegance of the evening purse. The purse can be satin, velvet, silk, metal, mesh, mesh, patent leather. The one I feature is metal mesh with a cotton cloth interior. 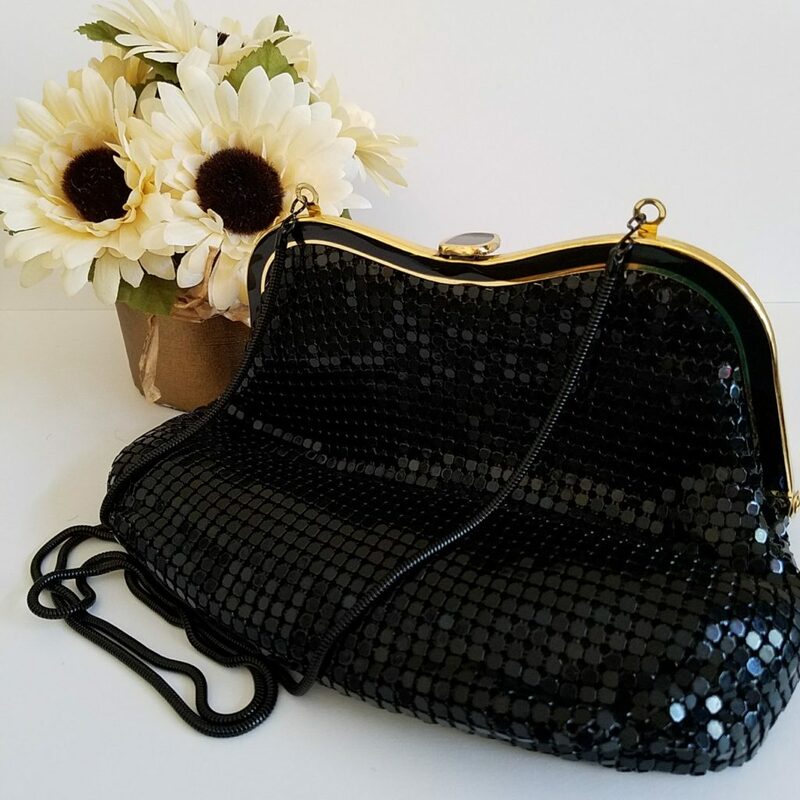 This is a vintage evening bag circa 80s that’s available for purchase over at my Etsy shop. It’s metallic mesh on the outside and cotton blend fabric on the inside. It’s got a metal slinky chain strap and clasp closure. It’s a really great size, too. Considering the closure of the evening bag is probably more for those who are on the particular side. Kinda like how some people can be obsessive about their writing instruments (like me) :-). You might love the bag but be turned off by the bejeweled clasp it has. Maybe you’re specifically looking for something other than a zipper closure. Personally, snap closures are not my faves because they’re too restrictive for me. Embellishments are the extras on your bag. They are the decorative detail that should make it more attractive. Sometimes though, embellishment makes it less attractive for some reason or another. Is sequence your kind of thing? Rock crystals? Rhinestones? Feathers? I tend to go more minimalist in this area. I would love to know which one of the 6 things to consider is most important to you or let me know if there’s one you think I should have listed.